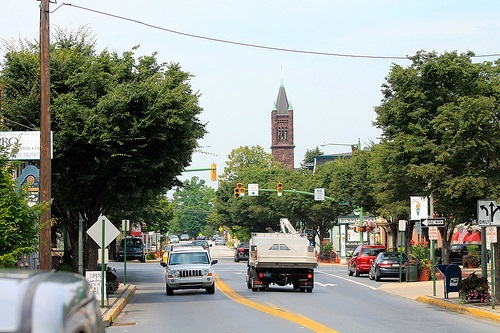 Hummelstown is the epitome of small-town America. It's home to diverse mom and pop shops specializing in all sorts of services, as well as Indian Echo Caverns - a must see if you've never been in a cave before. 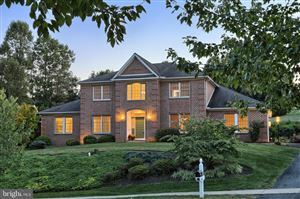 Located within a superb school district and just minutes fro Hershey, why wouldn't you want to call Hummelstown home?